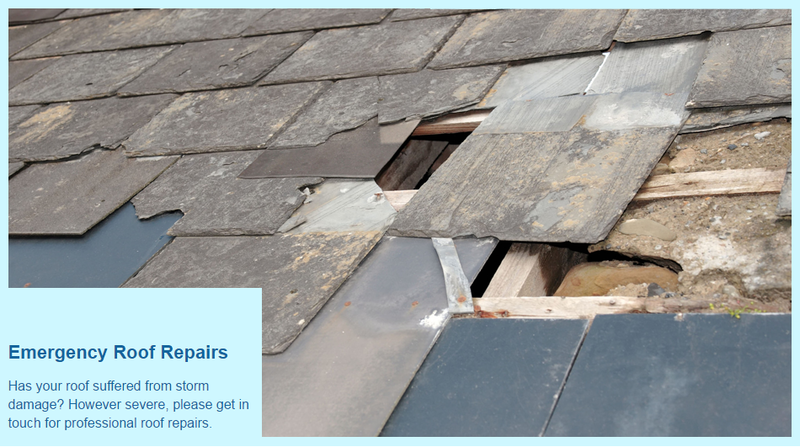 If you're having a roofing crisis, whether it is due to storm damage or anything else, rely on Sangster & Annand Slaters Ltd to get the problem sorted fast! No job is too big or small and our experience has taught us that if you leave a roof problem, it will only get worse, causing more damage and costing you more in roof repairs in the long run. We will always come out to you, assess the damage, talk you through your best option/s and give you a free, no obligation quotation. We are dedicated to offering fair prices for our services, so our emergency roof repair estimates are always competitive. We will talk you through the most cost effective solutions, depending on how extensive the damage is. 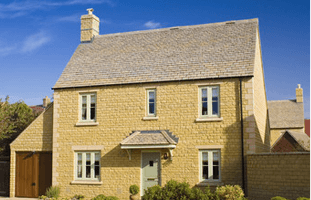 Sometimes replacing a few tiles will do the trick, whereas sometimes replacing part or all of the roof will be the only way to keep your home protected. 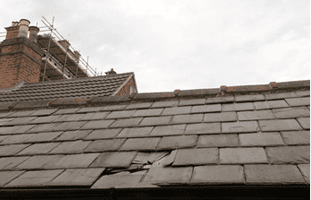 It can be difficult to know who to trust nowadays, but we guarantee that we will never charge you more than you need to pay for roof repairs.